Tom Hughes came into the squad as a formidable lineout jumperin 2014. 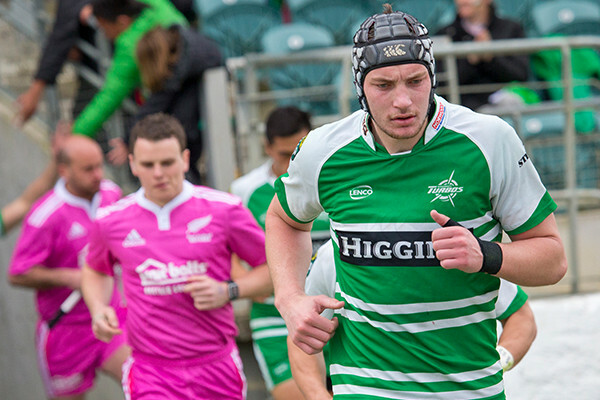 From his days in the Palmerston North Boys High School 1st XV to last year when the young lock captained the Manawatu U20s to Hurricanes Region U20s title Hughes has proven himself as a talented young player. He was with the team in 2015, but injuries prevented him getting on the field. He returned to the Turbos in 2018 on loan from Canterbury.